Five years to the day when this Award was last presented, the Chin Communications team was the recipient. In its next outing in 2018, Chin is back on the stage. After a five year hiatus, the peak awards for interpreting and translating in Australia (Australian Institute of Interpreters and Translators – AUSIT) were celebrated at a gala dinner in Adelaide tonight. This year, Professor Charles Qin OAM, Ms Xin Jin, and Mr John Zhou have been lauded for their work as Mandarin Interpreters. Interpreters and translators are often invisible and undervalued – but without them, global understanding would diminish and all important trade would grind to a halt. These awards underline the important work interpreters do and the impact they make in many spheres of life. 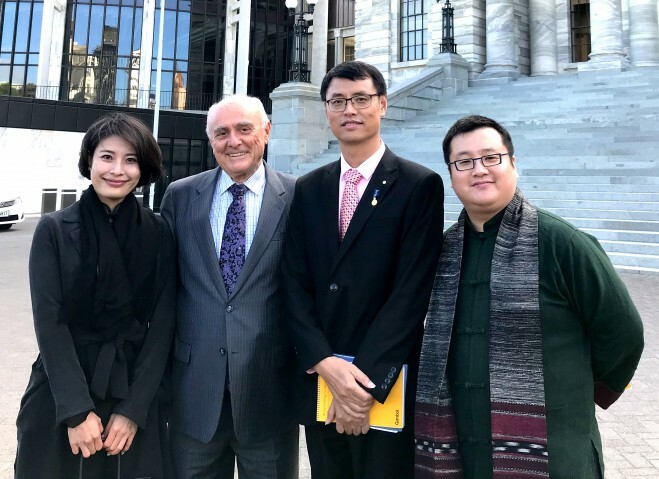 Five years ago, it was a similar long-term engagement providing Mandarin Interpreting for training with Dairy Australia which had the Chin Communications team in the spotlight. 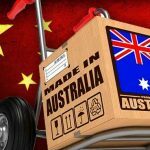 This time, it is another long-term project delivering benefits to the China-Australia relationship that has been recognised. 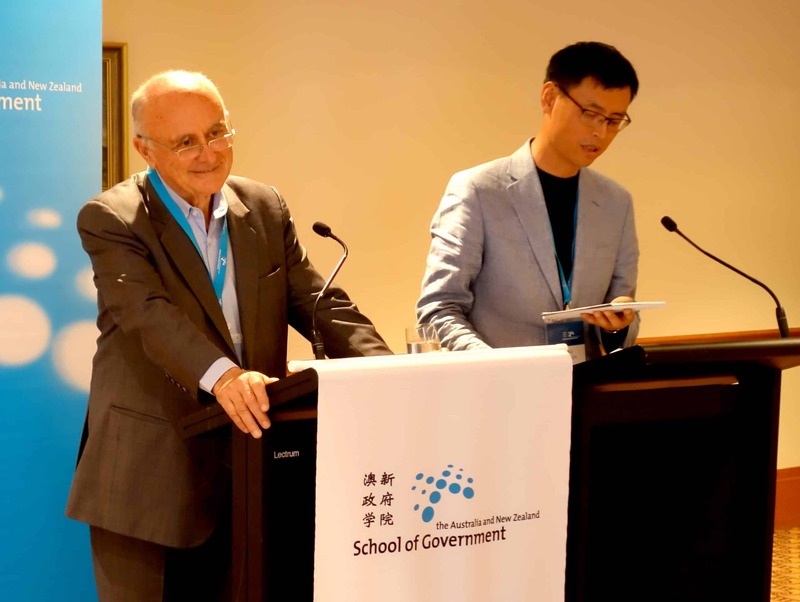 The Australia and New Zealand School of Government’s China Advanced Leadership Program, pioneered by Professor Allan Fels, captures the minds (and we hope hearts) of upcoming leaders in China through a 3-week intensive program in Australia and New Zealand – all delivered in Simultaneous Interpreting mode. 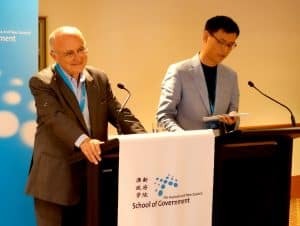 From economy, to emergency planning, to the High Court, highly qualified presenters, and two prime ministers interact with the group of 25 delegates which has included city mayors, provincial governors and ministers who return to China with a better understanding of and connections with Australia. Indeed President Xi Jinping specifically commented on the program during his 2014 visit to Australia. Since 2011, the program has been underpinned by impressive, high-level Mandarin Interpreters who have thoroughly prepared, have a deep understanding of the subjects and context and work as a team, showing total commitment to the high standards required. Professor Allan Fels AO said: “Charles Qin OAM, Ms Xin Jin, and Mr John Zhou have performed outstandingly, for seven years, consistently providing the highest standards of simultaneous and sequential interpretation to people from the top levels of government in China, Australia and New Zealand. The China Advanced Leadership Program for top leaders is a highly demanding, high pressure and intensive three weeks in five cities and two countries and much of its success stems from the contributions of Chin Communications. AUSIT’s prestigious Excellence Awards recognise individuals, teams and organisations that have demonstrated best practice, dedication and outstanding contributions to translating and interpreting. Professor Charles Qin OAM is Managing Director and Chief Interpreter of Chin Communications and leads a talented team. 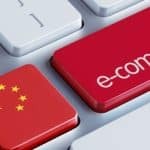 Chin has been delivering Chinese Translation services for over 25 years and is widely regarded as one of the leading Chinese communications specialists in the region. Mandarin Interpreting – role models define excellence; preparation and team work are critical.